2018 is the year of Blian na Gaeilge and Seachtain na Gaeilge (1-17th March 2018) is fast approaching. Ennis is one of 5 regions outside of the Gaeltacht to be recognised as part of an Irish language network, or ‘líonra Gaeilge’. The status of ‘líonra’ is in recognition of the local community’s use of, and promotion of the Irish language. The scheme was officially launched on Thursday 22nd in Croke Park by Minister Joe McHugh TD. 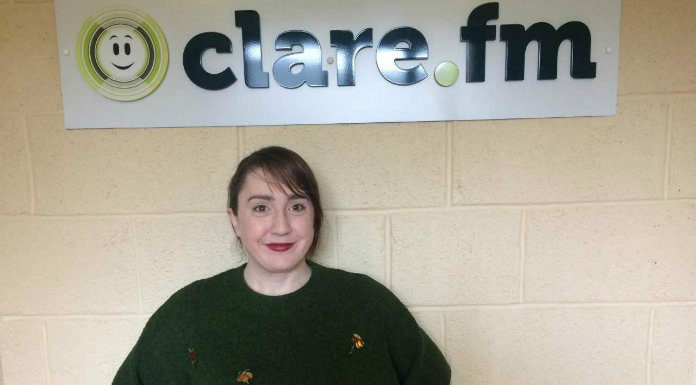 Sara Nic Conmara Development Officer, An Clár as Gaeilge, was on Morning Focus to talk to Gavin about what this means for Ennis.